Increase donation revenue by providing donors the convenience of secure online giving through school’s website with multi devices. 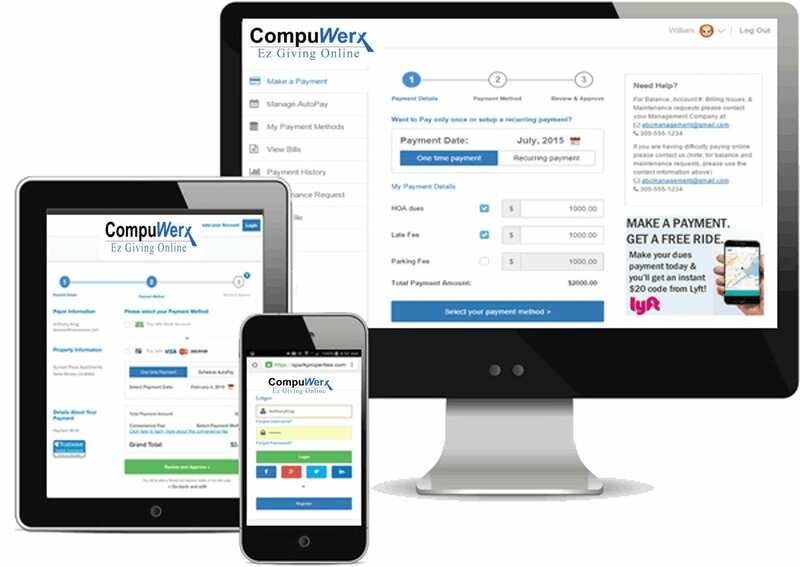 CompuWerx’ School Tuition Management and Donation Solutions are custom built to help academic institutions and nonprofit organizations streamline tuition, fee payments and donations through a simple yet robust epayment platform. More than 8,000 clients across the U.S. rely on CompuWerx each day to make their jobs easier and free up time for them to focus on other areas of their businesses. delinquency rate and cost for schools, while helping families manage tuition with recurring monthly tuition payments using echecks, credit card and debit card. Our multiple device payment platform provides convenience for both school administrators and payors. Studies have shown that organization's donations do increase by 5%-35%. People prefer making donations or pay bills with credit / bank card for the convenience, the rewards or cash back option offered by credit card companies. PayAnywhere, All-In-One Campus Payment with Mobile and Storefront Solution, is the perfect system for school fundraising, event tickets, conferences, book stores, coffee shops, athletics and more. Outstanding Customer Services and Free Training: Your own account manager. (fast & personal service). We are Your Payors First Line of Support. Monthly Savings: Low credit & debit card, echeck processing rates. Multiple Payment Options and Channels: Parents / Students can pay in person, by phone, or online through their desktop, tablet or smartphone. Swipe n’ Pay: Eliminate the Extra Cost With Current Credit Card Terminals with Our Credit Card Swipe. 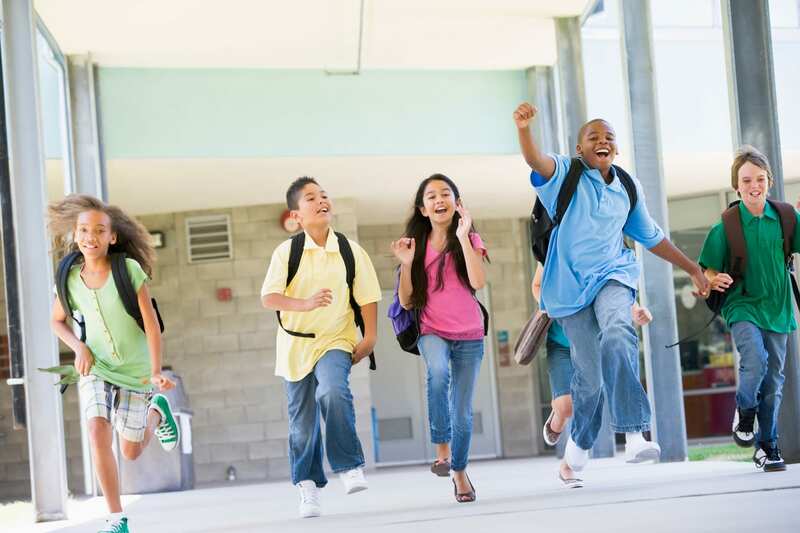 Payor Reward Programs: Help School Increase Online Payment by Offering Payors Reward Programs. Studies have shown that organizations’ donations increase by 5% – 35% when online giving is an option. People prefer making donations or paying bills with credit/bank cards for the convenience and the rewards or cash back options offered by credit card companies. Call us at 708-234-9510 or Email us at support@compuwerx.com. Questions? Signup for a demo.